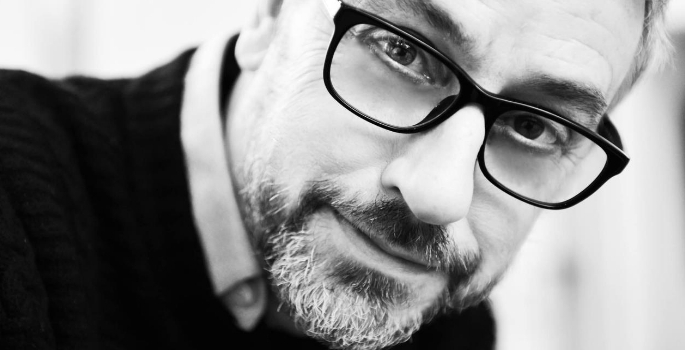 Peter Barker has been appointed as Head of School, Design + Communication, at Plymouth College of Art. The role sees him return to England after three years in Denmark at Design School Kolding, regularly ranked as one of Europe’s top 50 design schools. During his time there, Peter created opportunities for students to work with global brands such as NASA and provided design consultancy for companies including the LEGO Group. Prior to this, Peter worked at California State University, Long Beach, and Coventry University. 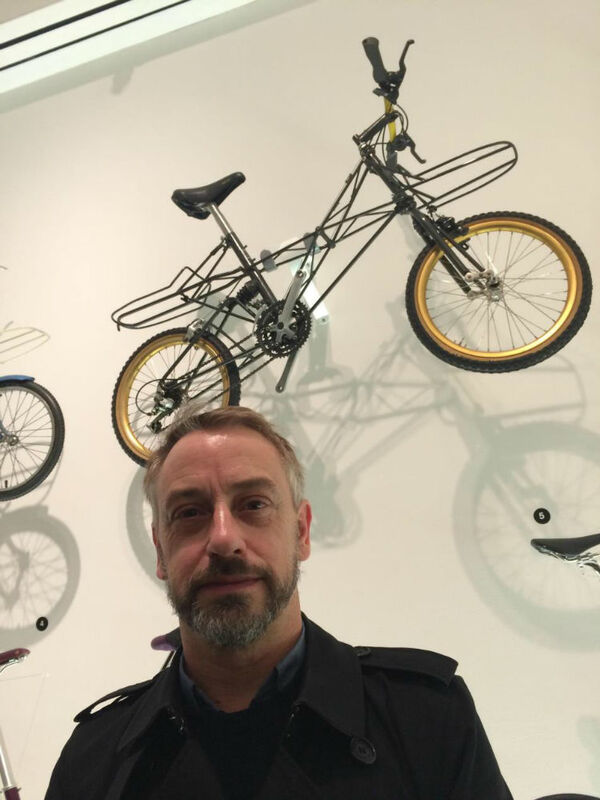 Before switching to design education, he spent over a decade working first as a designer at the Moulton Bicycle Company (below), and then as a design consultant in London across a range of disciplines. Peter said of his appointment: “What attracted me most to the role is that Plymouth College of Art has a very clear moral purpose, something that’s demonstrated in the College’s commitment to the transformative power of creative education and to social justice. I also love Plymouth School of Creative Arts, both the design of the Red House building and the fact that the College went ahead and created a school in response to a national educational need.